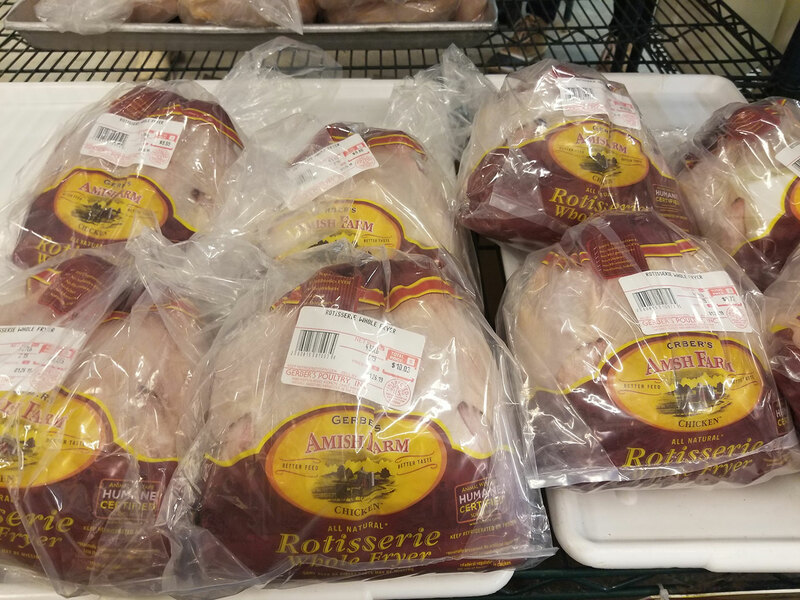 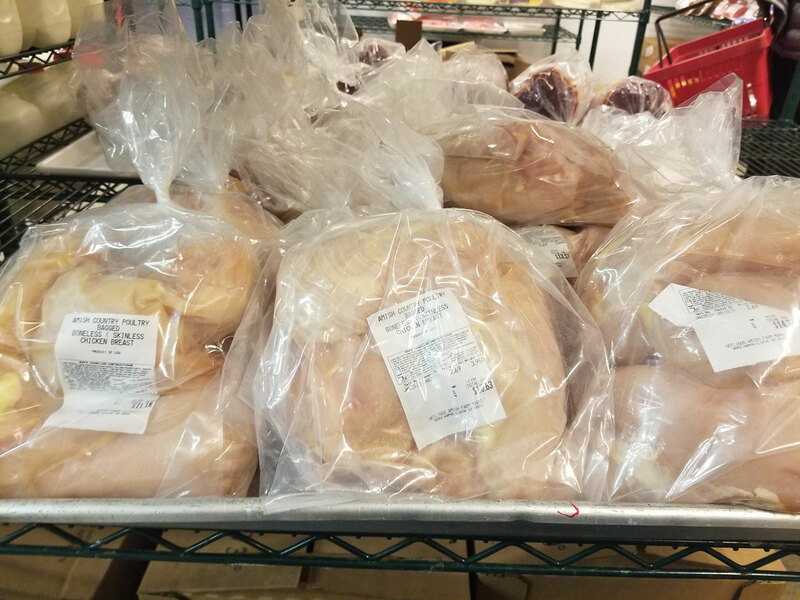 We carry Amish and Mennonite raised chicken from Gerber Amish Farms as well as a less expensive bulk all-natural, boneless, skinless chicken breast. 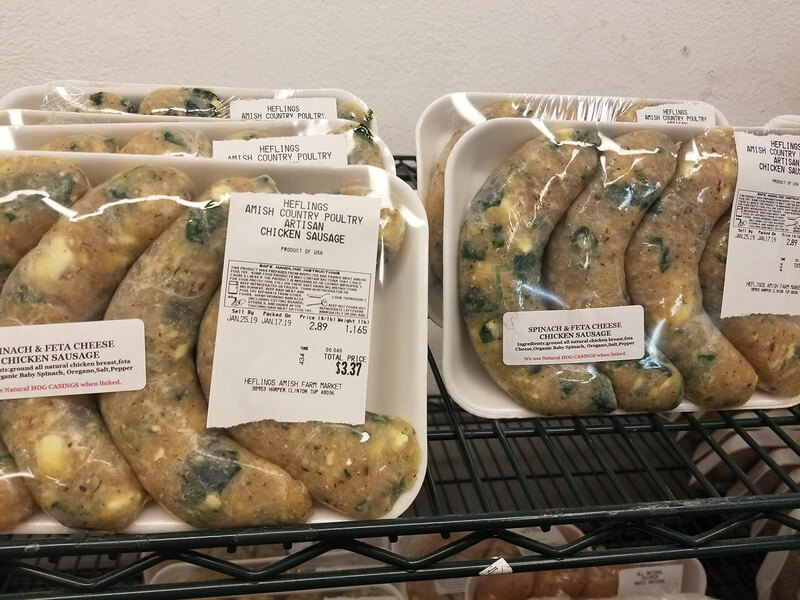 All raised and processed in the United States. 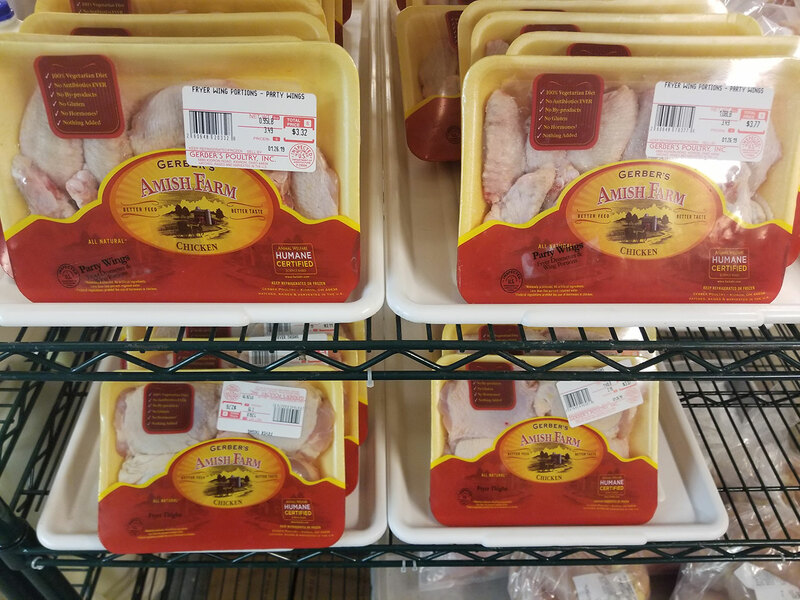 Want more info on Gerber Amish Farms chicken? 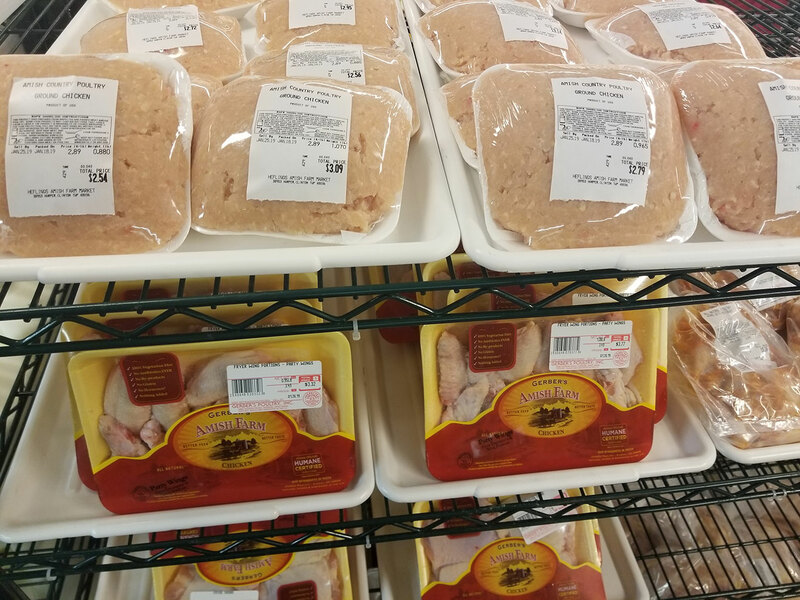 Go to www.gerberamishfarms.com.